Jeff Dean is a Google legend. He’s currently leading the Google Brain project so this recent lecture he gave at YCombinator on Large Scale Deep Learning is both important and fascinating. It provides a unique glimpse into what Google think the future will be about. Namely the application of deep learning to a far greater range of problems with an especial focus on the use of sequence to sequence techniques for language translation. There’s a great introductory tutorial here that illustrates using the DataCamp environment looking at how that provides an inline code editor and execution cloud environment for trying out TensorFlow. In this case the example is a multi-layer perceptron rather than a more sophisticated neural net. Another more advanced resource provides useful tips on effective use of TensorFlow. 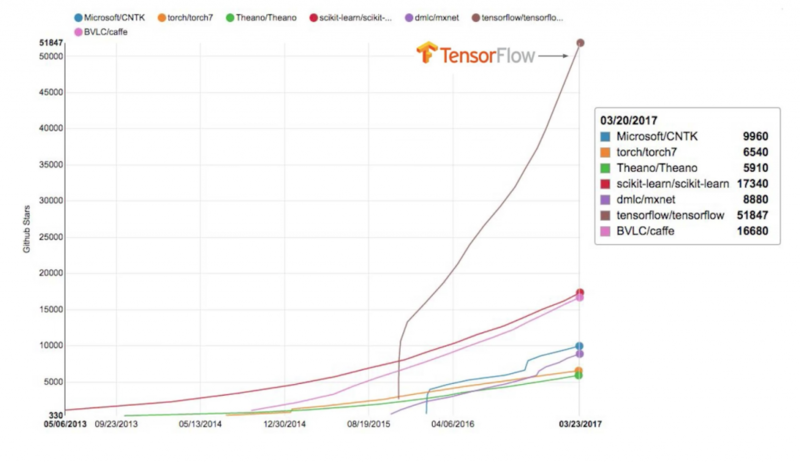 Finally TensorPort is an attempt to build a TfAAS proposition – TensorFlow as a cloud-based service. 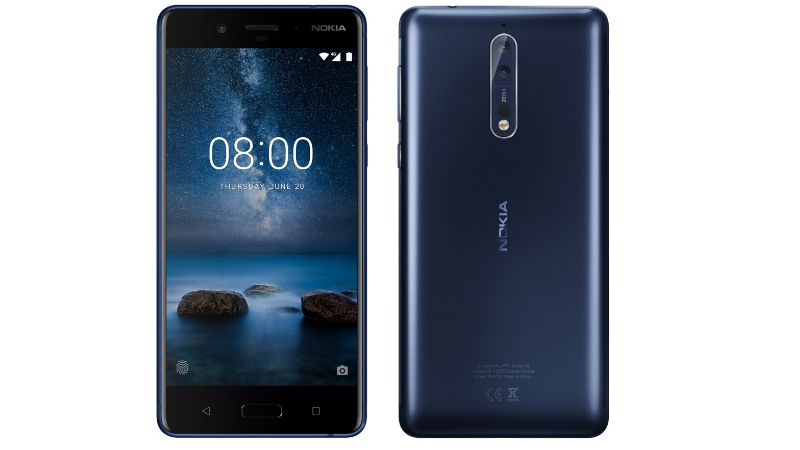 Engadget go hands on with the Nokia 8 the new Android flagship from the company. There’s a lot to like but will it stack up against Apple and Samsung’s flagships? Most people are on board with streaming and good luck to them. But for a variety of reasons there were a few of us who held out. We’ll miss Lovefilm and those silly little envelopes, even if they did make our friends laugh at us. Nice Bloomberg profile of Stripe, on how the two Irish Collison brothers that built Stripe turned seven lines of code into a 9.2 billion startup. Liza Daly on learning about great engineering culture and why it’s about incorporating disparate views and encouraging healthy disagreements and building wide networks. NYMag on living with an illness (in this case Chronic Fatigue Syndrome) that science hasn’t figured out yet. Random International’s installation, Zoological, features a flock of airborne spheres that glide and swoop and dance and swarm above and among us. What a mind-boggling show.